Cllr Robins Leader of WF Council. The Borough wanted to officially present and acknowledge the award. 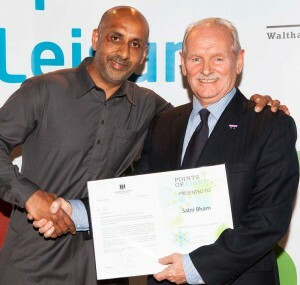 It was at the annual Sports Award where last year I was awarded outstanding Services to Sport. Joanne, can we get a quote from Cllr Robins?